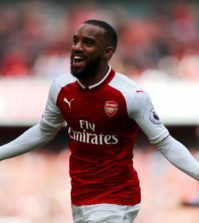 Arsenal can secure safe passage to the knockout stages of the Europa League with a win against Sporting Lisbon at the Emirates Stadium tonight. 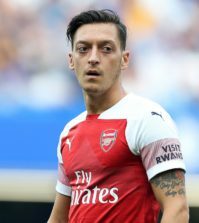 As expected, Unai Emery has made wholesale changes to his team with the likes of Hector Bellerin, Granit Xhaka, Mesut Ozil and Alexandre Lacazette all rested. 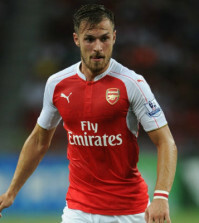 Carl Jenkinson gets another start with Sokratis returning from injury to start alongside Rob Holding and Stephan Lichtsteiner. 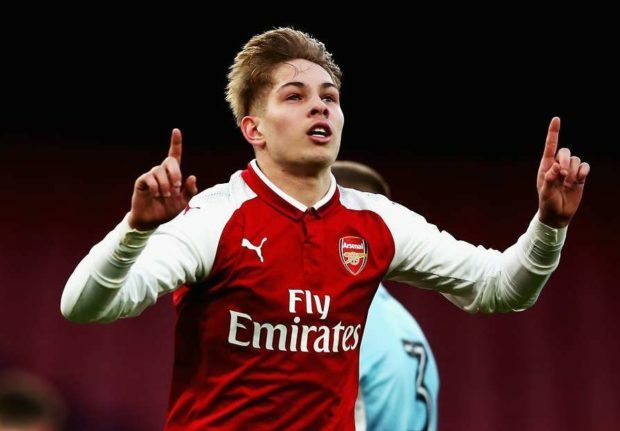 Youngster Emile Smith Rowe gets a chance to impress while Aaron Ramsey and Danny Welbeck are also recalled. Ribeiro; Gaspar, Coates, Mathieu, Acuña; Nani, Miguel Luis, Gudelj, Bruno Fernandes; Diaby, Montero.